Imagine a world without safety barriers; a world in which humans work side by side with robots safely. In this world, the robots do all the strenuous repetitive work, freeing us up to use our brains and manual dexterity to do the lighter, more intricate jobs. Preventing the risk of repetitive strain injuries amongst assembly line workers while improving productivity is a great reason to consider collaborative robots. 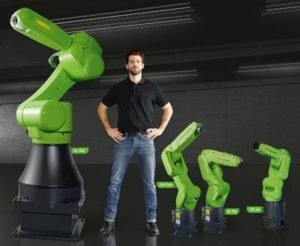 Collaborative robots can lift and position components for you, or provide a smart and adaptable lift assist when guided by the operator for part of the sequence while automating the rest of the sequence. 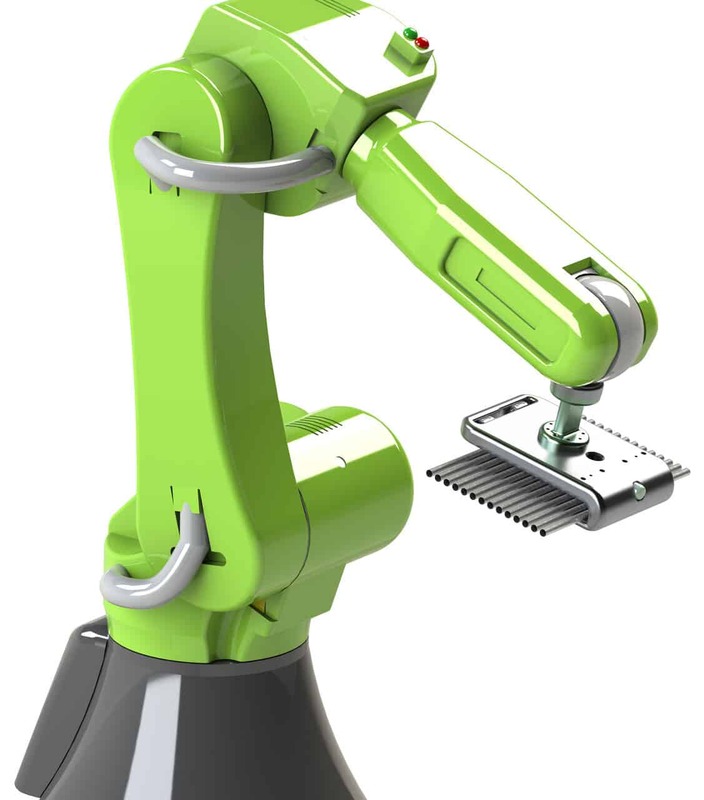 A collaborative robot could be a great assistant to an operator whose value is in the intricate work on the product. Does the operator waste time doing simple tasks like getting material, or dealing with poor product presentations? A collaborative robot, smartly and safely deployed, can drive productivity, improve ergonomics, ultimately, making your business more competitive, profitable, and exclusive. Collaborative robots can be a great asset in following the operations of the human to check and assure the quality of the operations. 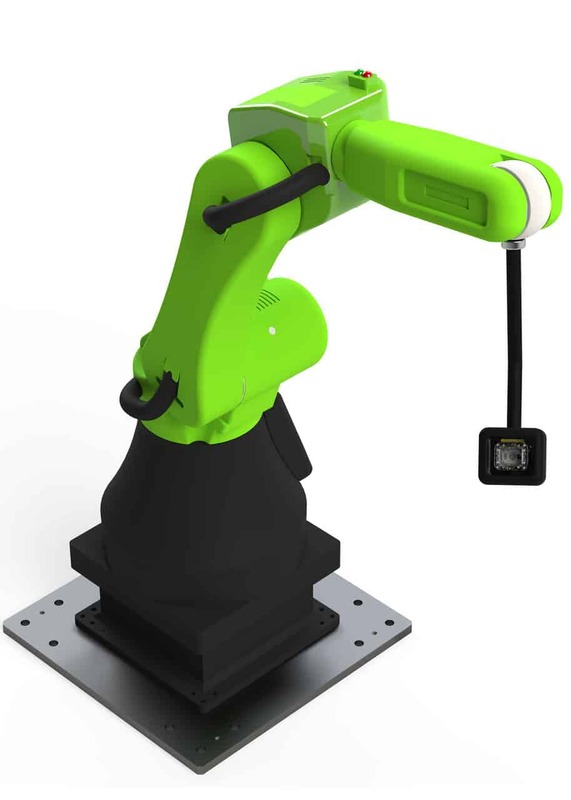 Arm your co-bot with a camera, laser sensors, electrical test equipment, and probes to efficiently and safely test the parts in the same spot it was assembled with an operator. What does it take to deploy a collaborative robot? A creative and knowledgeable application team that has expertise to know when collaborative robots are a feasible solution. Collaboration with the customer to ensure any administrative control measures resulting from the risk assessment, Training and standard work instructions are implemented. What steps has BOS taken to successfully deploy collaborative robots in the past? 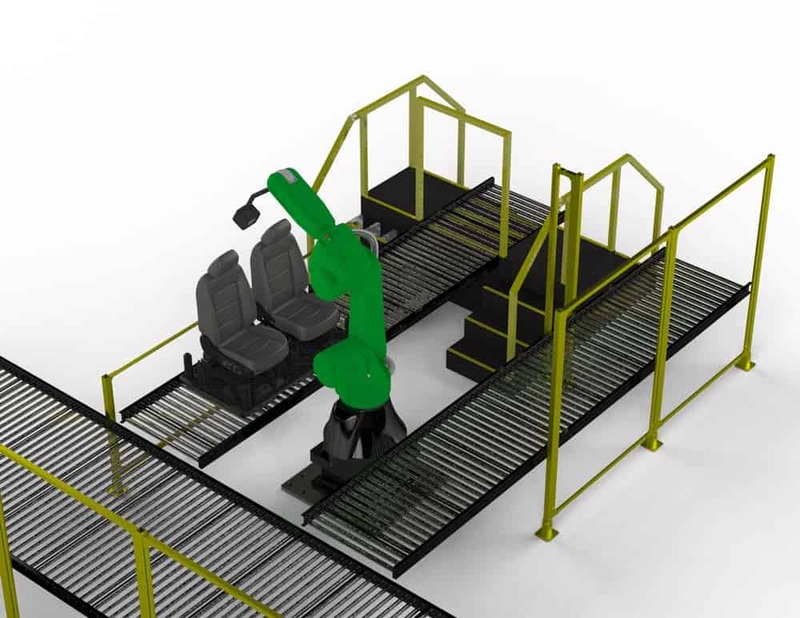 Rather than having sensors on the robot’s surface like other manufacturers, FANUC uses proven sensor technology to ensure a completely safe contact stop. Unlike rival systems, this makes it extremely reliable and trouble-free. Restarting the robot after a stop is quick and easy thanks to a programmable button. The CR-35iA is also insensitive to moisture and dust. To keep us humans safe, the CR-35iA is covered in a soft skin that prevents pinching while its built-in anti-trap protection means it never creates gaps less than 12 cm that could trap you. However, should a risk occur you can simply push it back. Comes two different sizes – one standard arm and one long arm version - other than that, they are much alike. The benefit of each depends on your needs, as the standard arm is suited better if you have spacing issues, while the long arm can reach further in case your workspace is wider spread. Contact us today and see how we can help you automate your business. © 2019 BOS INNOVATIONS INC.